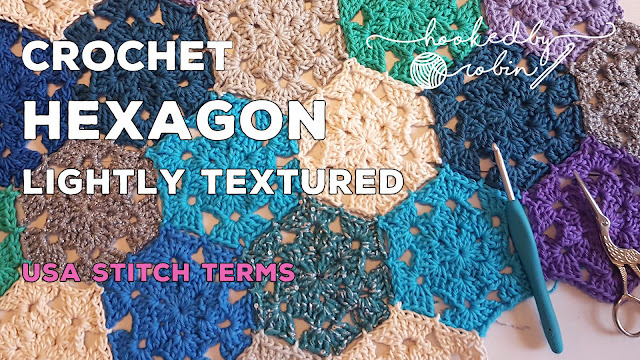 Lightly textured crochet hexagon motif - free pattern and video tutorial! Hello lovely people of the internet! 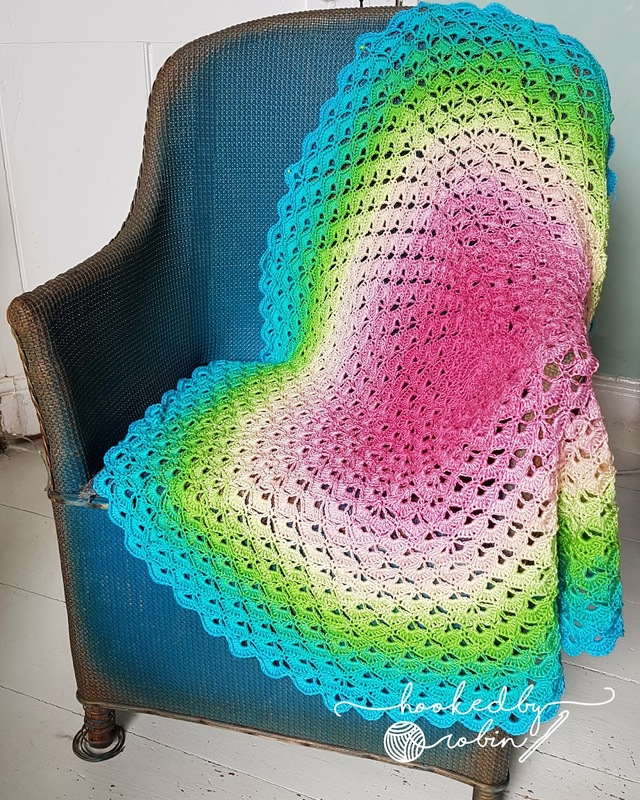 Long time no blog. 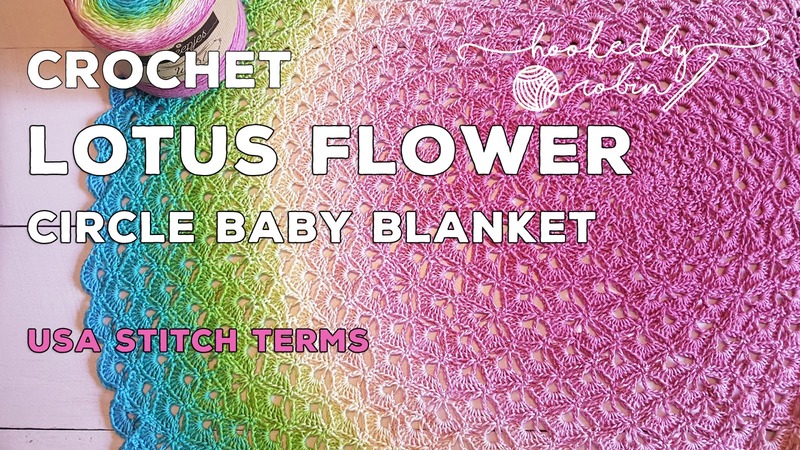 2018 has been a crazy year for me, it started by getting married in April, followed by a mind blowing trip to America for our honeymoon then hit the ground running by bagging myself a new full time job – it seems like only yesterday I was releasing my Lotus Flower Blanket pattern – where has time gone? First up, my lightly textured hexagon motif. 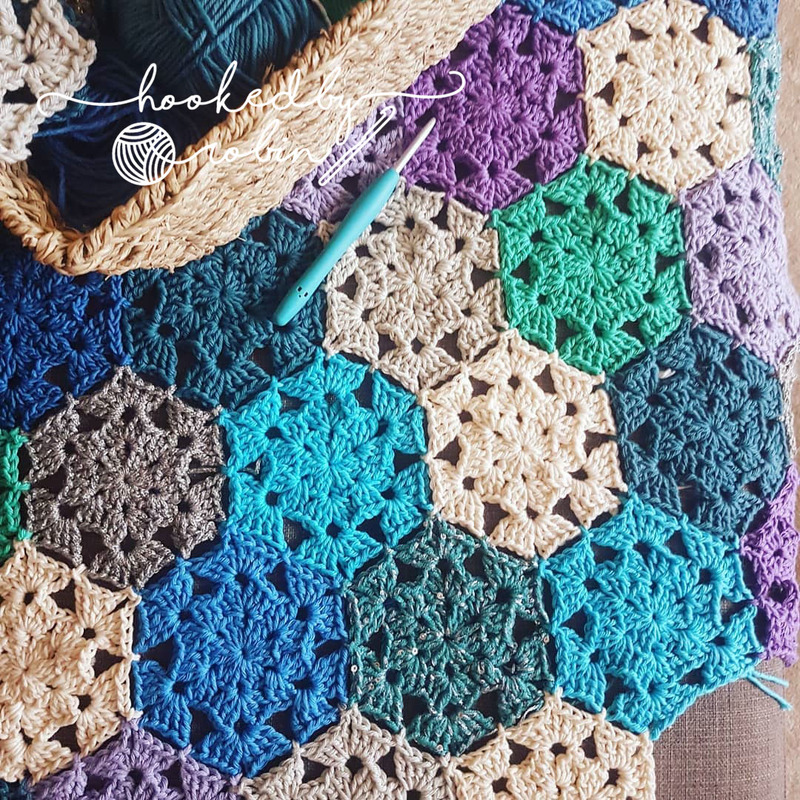 I will eventually release a half hexi to accompany the full hexagon but for now, here is the full. 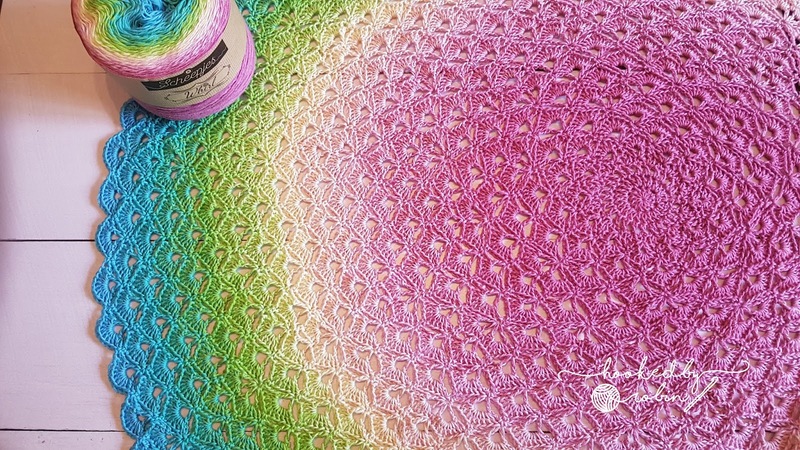 For this motif, I have started a blanket using my cotton yarns – this gives lovely stitch definition and gorgeous weight to the blanket! I grabbed a bundle of different colours and have been picking at random for the colour placement. 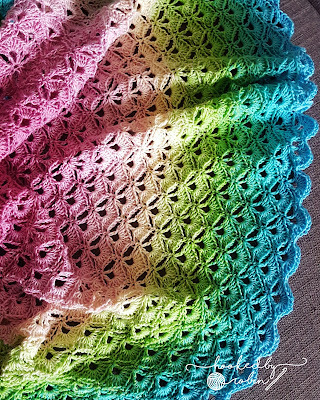 I am using Stylecraft Cotton Classique, a couple of balls of Three Bears Cotton Affection and for a bit of sparkle, I have snuck in a ball of Sidar Soukie and a sparkly silver cheap acrylic which I think I got from B&M. This hexagon has a lot of stitches designed to squish up to give a light texture. 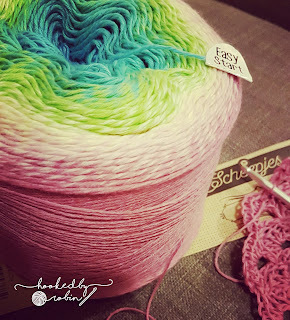 Due to this, I advise using a hook size slightly larger than your yarn recommends. 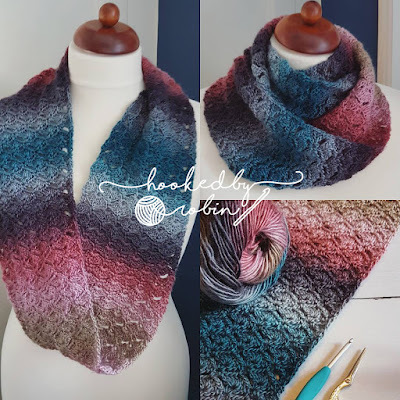 · Yarn: Random selection of mostly cottons, DOUBLE KNIT. Want to learn how to do the basic stitches? See my crochet stitch video tutorials here! *3dc, ch3, 3dc* into the next 5 chain spaces around the hexagon. 2dc into first initial chain space, ss to 3rd chain of initial ch6. Ch6 (counts as 1dc, ch3) 3dc, 1tr, ch1. *1tr, 3dc, ch3, 3dc, 1tr, ch1* into the next 5 chain spaces around the hexagon. 1tr, 2dc into the first initial chain space, ss to 3rd chain of initial chain. For joining your second (and any subsequent hexagons to each other) substitute the ch1 on the 3rd round for a slip stitch to the corresponding ch1 on the hexagon you are joining to. If you have any questions about this pattern / spot any errors / notice any typos but holler! Continue reading Lightly textured crochet hexagon motif - free pattern and video tutorial!